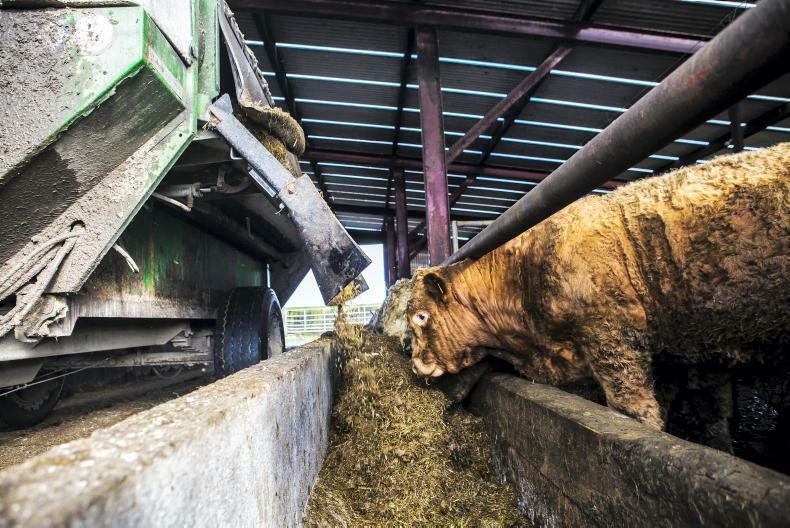 Minister for Agriculture Michael Creed has said he understands a payment will be made to a farmer in any case where a trim fine was applied to a particular carcase. 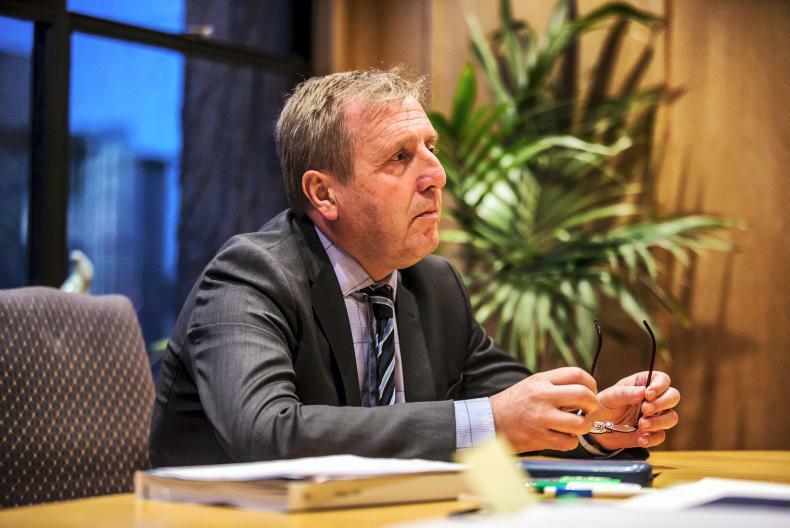 Minister Creed said that he understood Meat Industry Ireland accepted “no individual farmer should be at a loss from a mistake made in a factory". In cases where a carcase has been excessively trimmed, it is understood that the farmer affected will be informed by the factory and the farmer will be compensated. 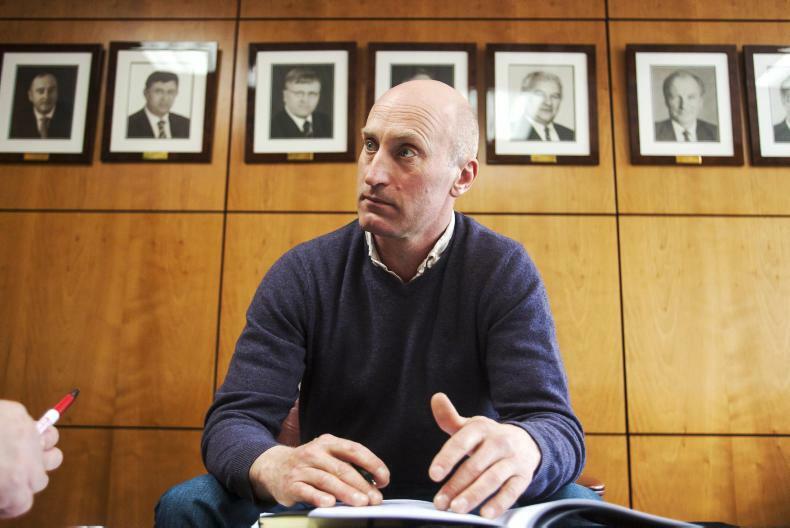 Minister for Agriculture Michael Creed said it was his understanding that “processors will introduce a payment to the farmer supplier to reflect any loss”. 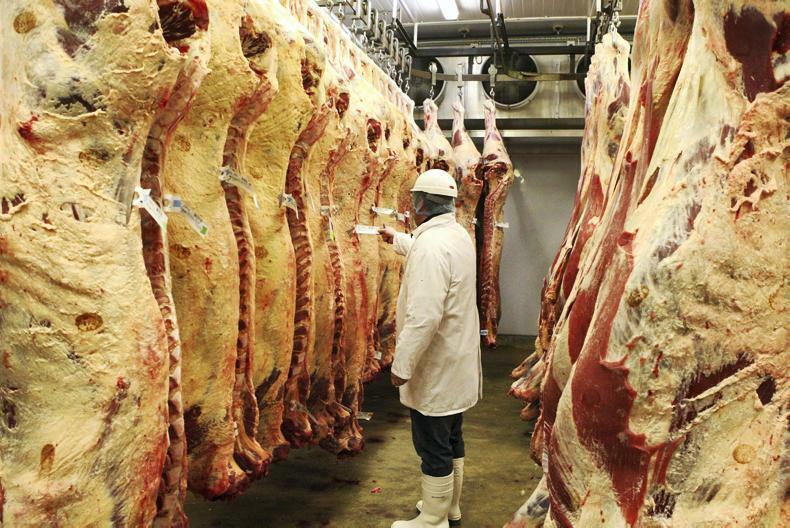 It comes following revelations that 19 non-compliances in relation to carcase trimming were detected in the course of 521 inspections by the Department of Agriculture in 2018. Minister Creed said a payment would be made to a farmer in any case where a trim fine was applied to a particular carcase. The payment will be identified on the payment remittance docket, so that farmers will be aware of the penalty. The minister said positive engagement through ongoing dialogue with the industry, both within the Beef Forum and directly with Meat Industry Ireland (MII), had played an important role. He said that he understood MII accepted “no individual farmer should be at a loss from a mistake made in a factory” and as a result the payment would be introduced. During Dáil questions, Minister Creed was asked by Fianna Fáil spokesperson on agriculture Charlie McConalogue whether he would name the factories fined to ensure transparency in the process. Minister Creed said identifying a payment made to a farmer as a result of one of their carcases being excessively trimmed would provide "the ultimate accountability". He added that additional monitoring of beef carcases was on its way. 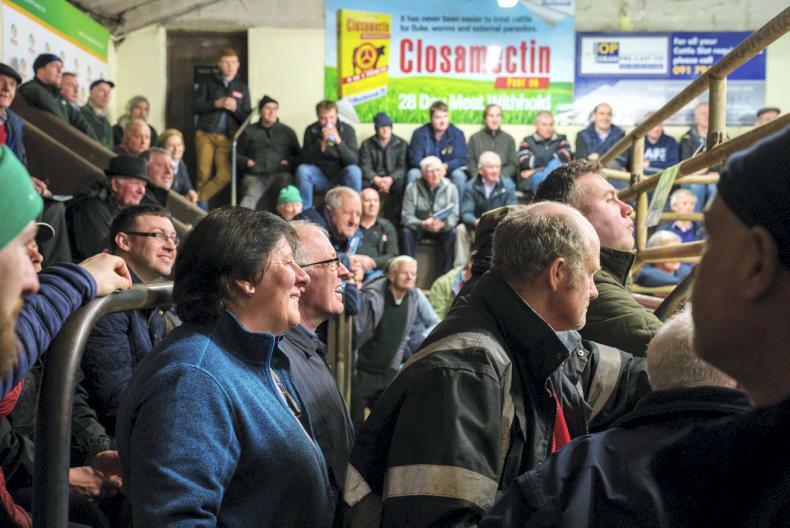 “Carcase classification and carcase presentation controls in slaughter plants are carried out by a dedicated team of specialist staff in the beef carcase classification sSection within my Department," he said. 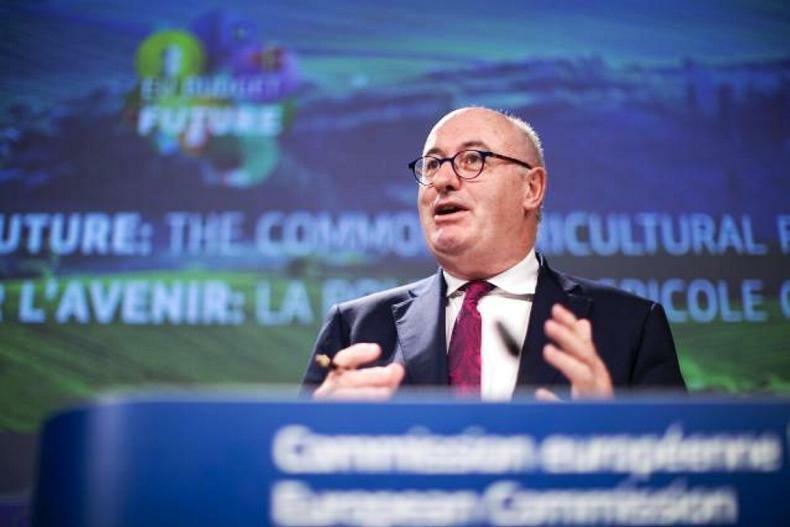 On the matter of fines imposed on processors for excessive trimming, Minister Creed said a €200 on-the-spot fine had been applied. While the maximum fine that can be imposed is €5,000 or a six-month term of imprisonment he explained this could only be applied on summary conviction.